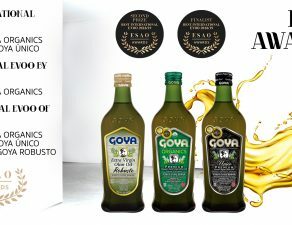 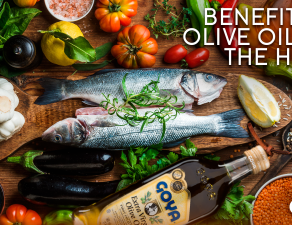 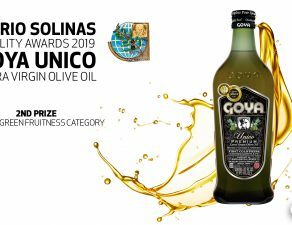 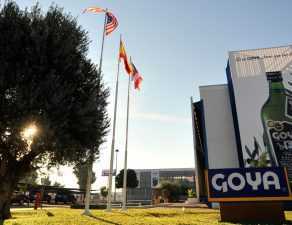 GOYA® Extra Virgin Olive Oil takes positions in Korean cuisine as one of the star ingredients for the elaboration of different dishes and recipes. 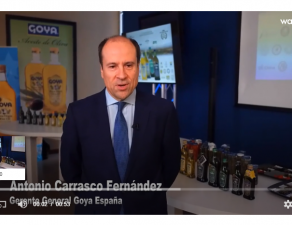 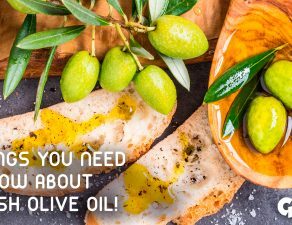 This is reflected in the following video from South Korea’s TVN channel in which chef Baek Jong-won prepares a delicious filet with GOYA® Extra Virgin Olive Oil. 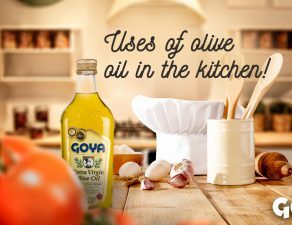 After salt, the key to enhance the flavor passes by spraying the product with our oil before putting on the fire.